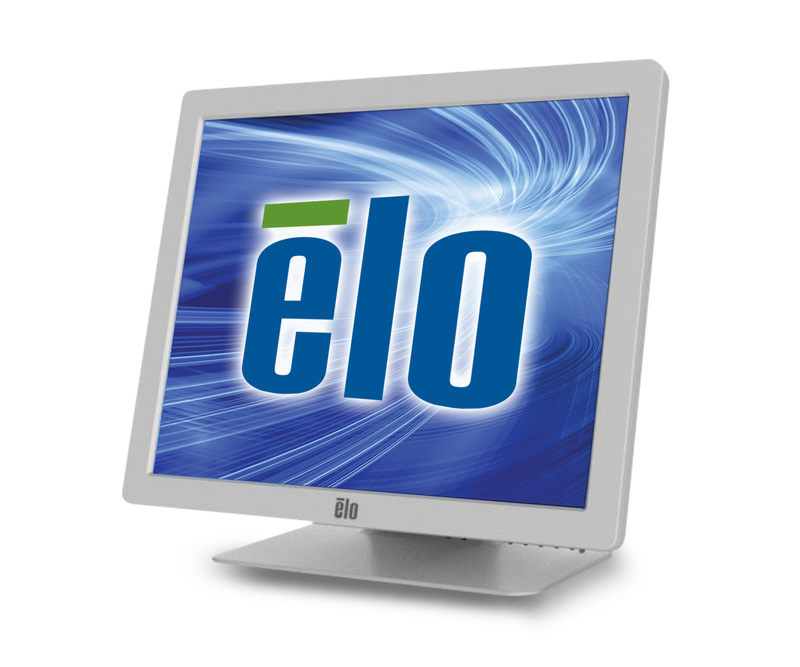 The Elo 1929L medical touchscreen monitor is an ideal solution for anywhere from nurses stations to operating rooms. Compliant with multiple safety standards, the 1929L has a high- density plastic housing, suited for long term disinfecting and cleaning. Dimensions (W x D x H): 17" x 7.4" x 15.4"